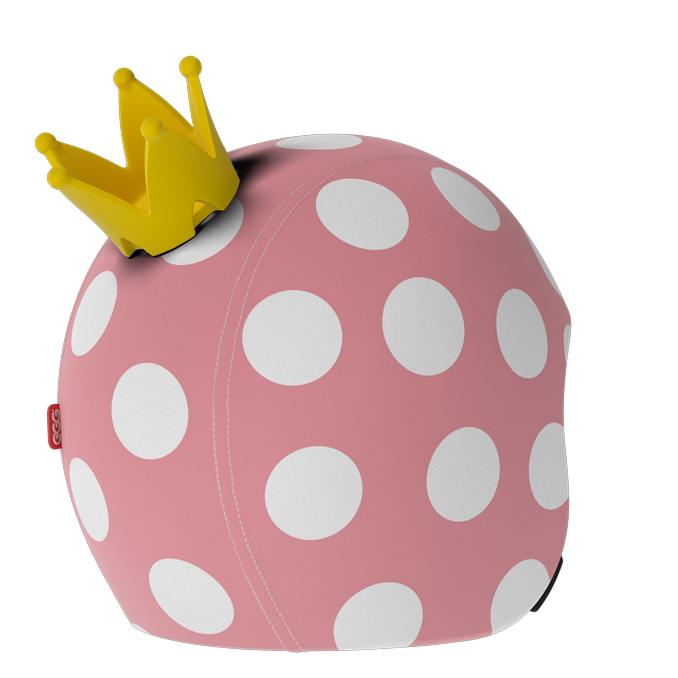 Be your own princess! 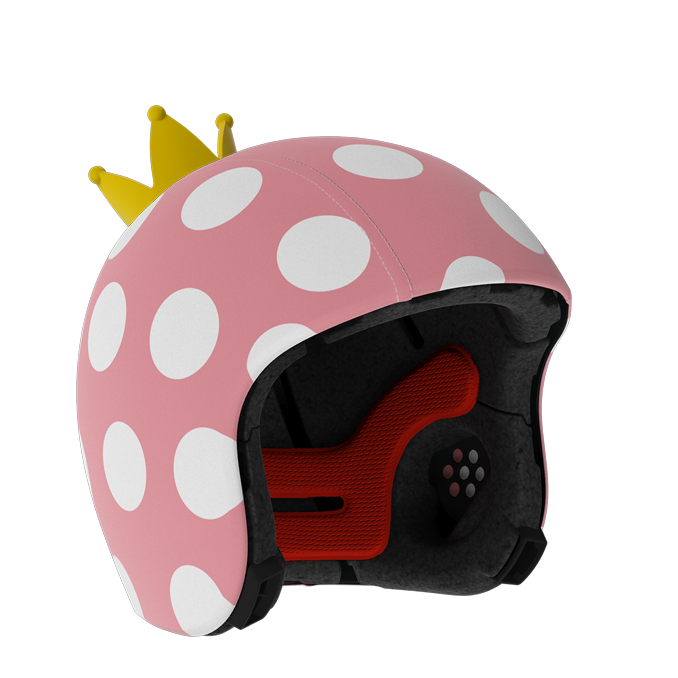 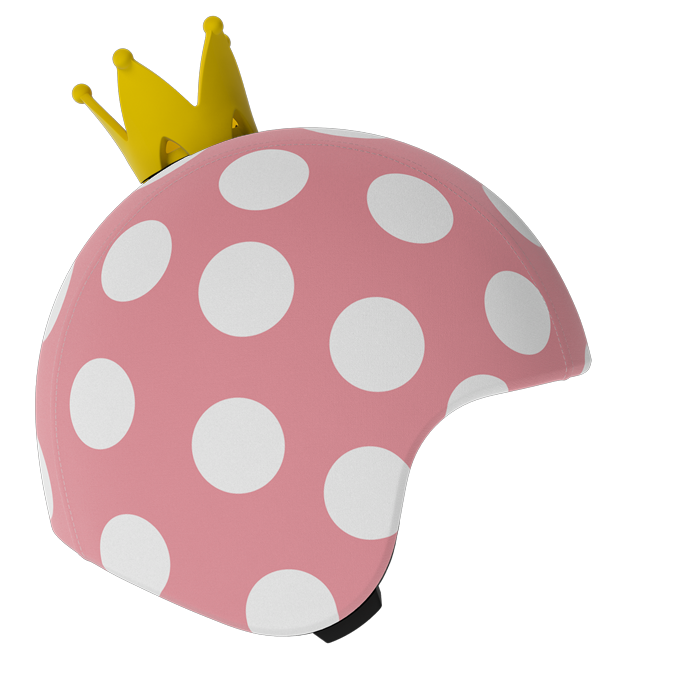 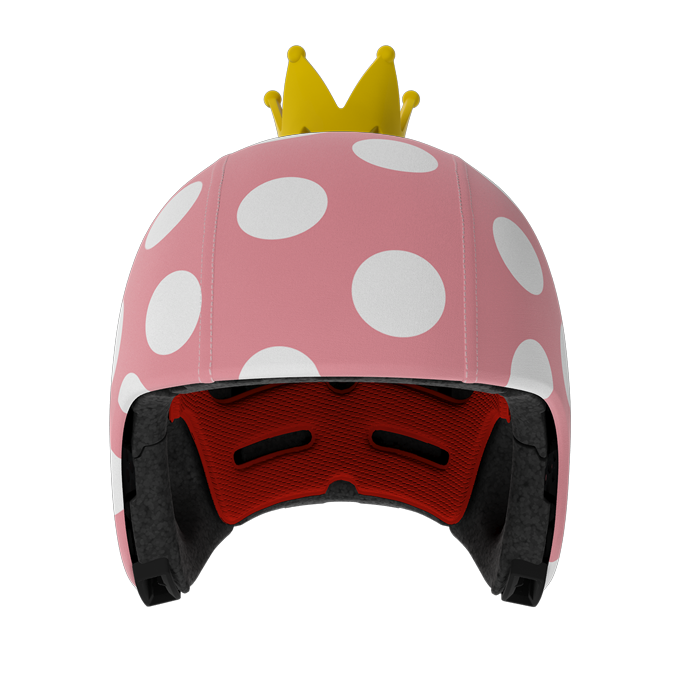 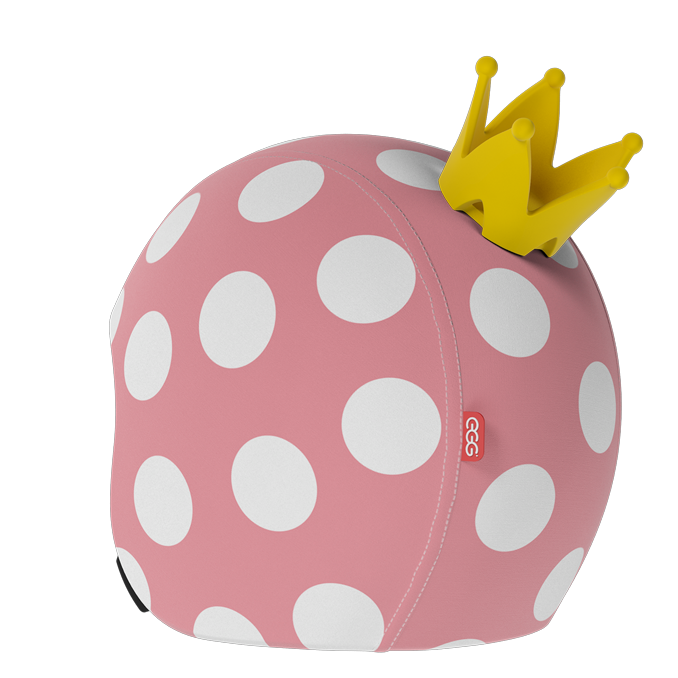 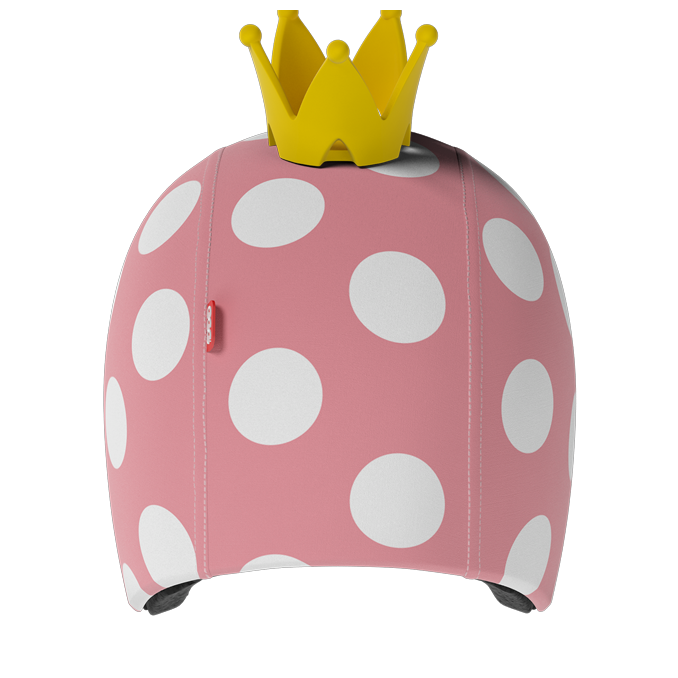 This complete pack comes with a helmet, the Dorothy skin and the Princess Add-on. 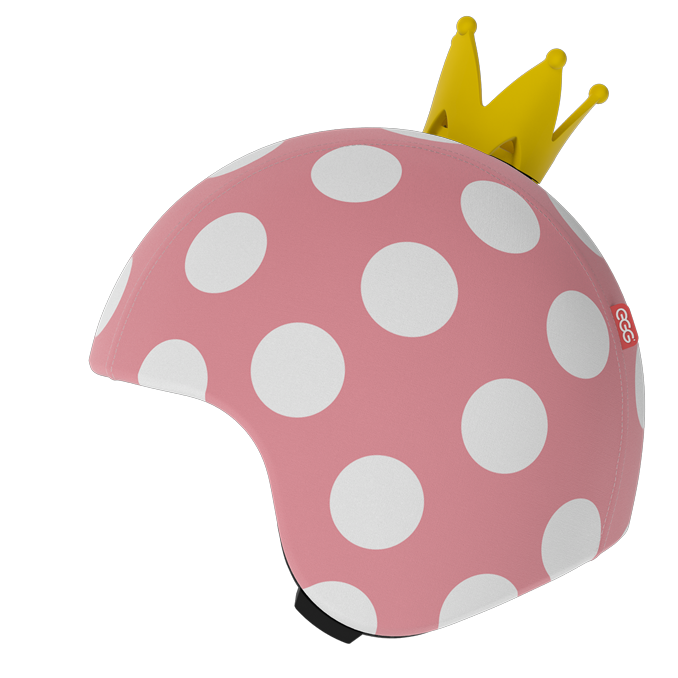 Ready to start looking for your prince on your bike or skis.